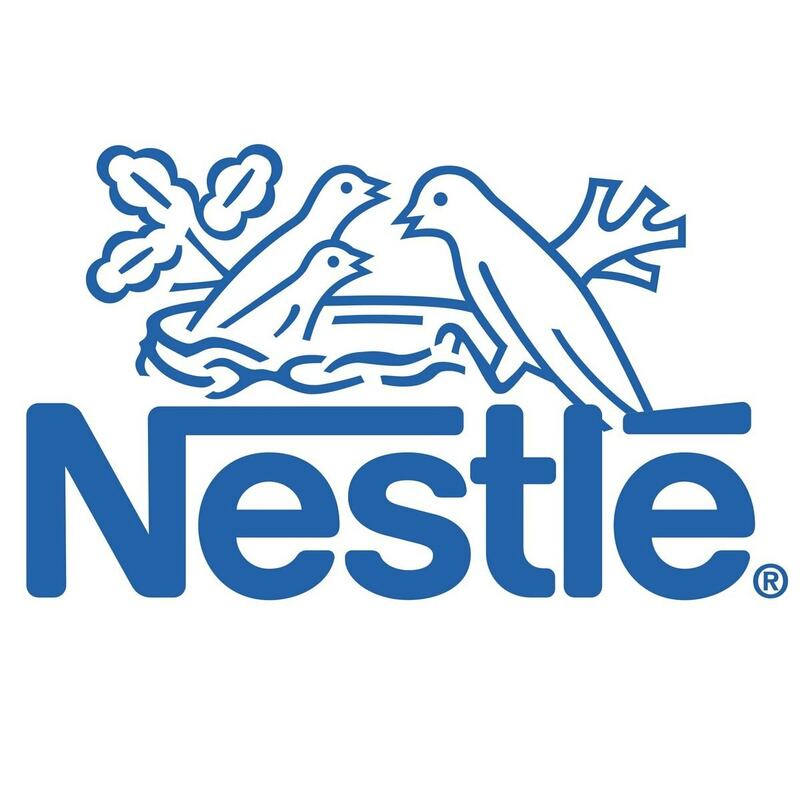 Nestle is an eminent food and drink company located in Switzerland. The company is one of the largest food companies in the world. The business operations include producing about 2000 brands where their main products fall into categories of tea, coffee, bottled water, medical and baby food, breakfast cereals, confectionery products, and lots more. The company is seen in about 189 countries worldwide. One of the famous products of Nestle is the Nestle milk chocolate which is a chocolate bar. It is liked by many people and also sold in many countries. The company focuses on the fact to produce and supply great quality and healthy food products. Nestle has a huge portfolio of products and sees an enormous competitor across the food industries. 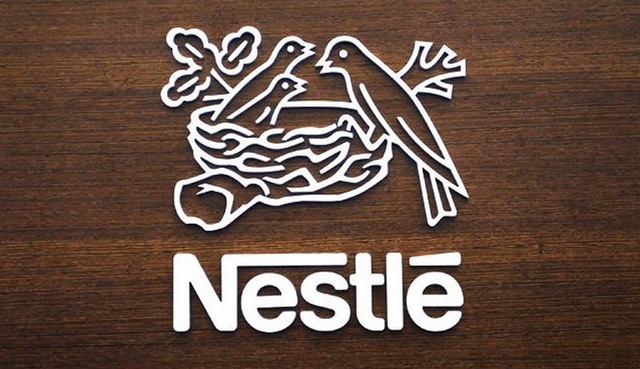 Through this article, let us discuss the top Nestle competitors. A top Nestle competitor, Mondelezis headquartered in Illinois and formed during the year 2012. It is a foremost snack company of Illinois. The company produces various products like chocolate, beverages, cookies, and confectionary. Their business operations are spread across the world and their source of revenue is from outside the United States as well. Their operations are seen in approximately 1655 countries and have revenue of about $30 billion which is generated across all their brands. Mondelez main products categories are chocolate, biscuit, candy, grocery, and cheese. The company keeps innovating new products that provide great taste and is liked by all. The products are prepared in such a way that the taste suit to the particular place. The company has great market dominance and it periodically modifies its products. The brand’s fastest growing categories are gum, candy, cookies, and chocolate. 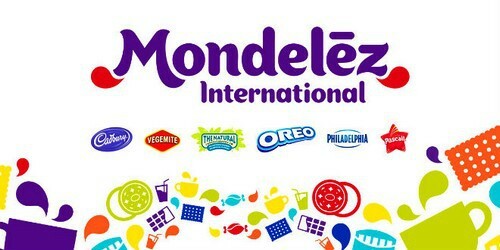 Due to their great and attractive categories, Mondelez is considered as one of the top Nestle competitors. Also regarded as a top Nestle competitor, Mars is a famous food industry and is the topmost producer of confectionary products. The company was formed during the year 1911 and is located in the United States. The various confectionary products that this company produces are Twix, Mars bars, M&M’s, Snickers, Skittles and Milky Way bars. Apart from the confectionary products, the company produces some non-confectionary products as well which includes Uncle Ben’s rice, pasta sauce etc. and pet foods includes Whiskas, pedigree and Nutro brands. But the most liked product across the world is their chocolate production. The company provides food with great taste and quality. Along with great taste and quality, the prices for their products are also feasible. The business operations are span across their 12 manufacturing units. Their product line is Bounty, Snickers, Orbit, Bonty, and Chewing gum. Their customers are huge and they focus on offering them healthy products. 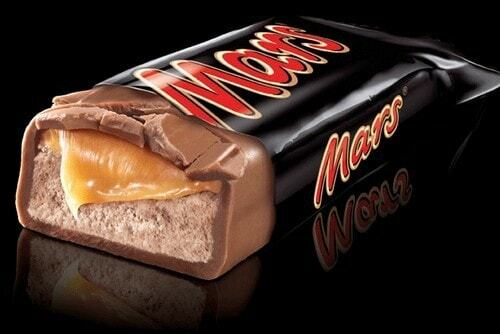 As they have a great product line which is liked by customers, MARS is considered as one of the top Nestle competitors. Kraft Foods is a popular food processing company that was formed during the year 2012. It is an American company into manufacturing and processing conglomerate. It is headquartered in Chicago and is a part of Kraft Heinz Company. The company mainly focuses on grocery products for the markets in North America. Until it got merged with Heinz, Kraft Foods Group is like an independent company that was listed on the NASDAQ stock exchange. During the year 2015, Kraft got fully merged with Heinz. 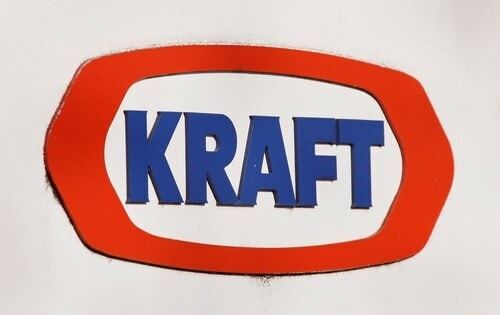 The key reason for Kraft Foods success is due to its success in a merger with Heinz and Cadbury’s. This company was one of the foremost to start content marketing and it is taken care through the CRM activities. The company manufactures multiple products which are seen in many categories like sauces, chocolates, dairy products, desserts, and many more. Due to the wide distribution of the company products, Kraft Foods is considered as one of the top Nestle competitors. Yet another top Nestle competitor, Danone is a French food processing company that is established in the year 1919 and headquartered in Barcelona, Spain. The company produces various categories of products that cater to baby food, coffee, dairy products, breakfast cereals, confectionery, bottled water, pet foods, ice cream, and dietary supplements. Their products cater to people of all age group. Their production focuses on the production and sale of healthy and delicious food that is custom-made for the requirements of people of all ages. Their products cater to fresh dairy products, products related to medical nutrition, products related to early life nutrition for people of all age group. Their products guide customers for a healthy life. They also take of preserving the resources and protecting the environment. Their products are seen in multiple categories. Danone’s yoghurt has become popular and has many health benefits for it. 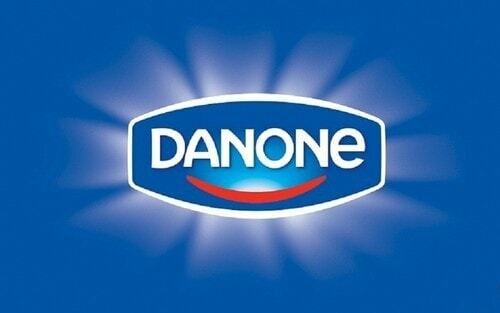 Due to their great quality of products, Danone is considered as one of the top Nestle competitors. 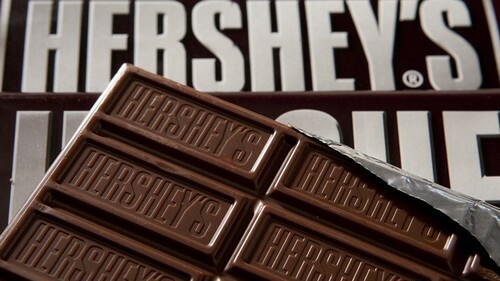 A common food processing American company and also a top Nestle competitor, Hershey is headquartered in Pennsylvania. This brand is quite popular and is liked by many. The company is in the chocolate manufacturing industry ever since 1894. This brand is the largest manufacturer of chocolate and has its visibility across the United States. The production units of Hershey’s are seen in eight units. The brand’s main focus is on four main flavours like white, milk, gold, and dark. The company makes use of fresh milk in their chocolate preparation that highlights the taste of the milk chocolate. The milk used in low fat skimmed milk which is of high-quality. Even the cocoa that is used in their chocolates is acquired from various cocoa growing regions. Hershey’s has a huge product category like dark cocoa, snackers, soft crèmes candy, Licorice candy, raspberry mints, dark chocolate peanut butter cups, and lots more. Their chocolates come up with unique shape and taste. Due to their great products and its brand value, Hershey’s is considered as one of the top Nestle competitors. 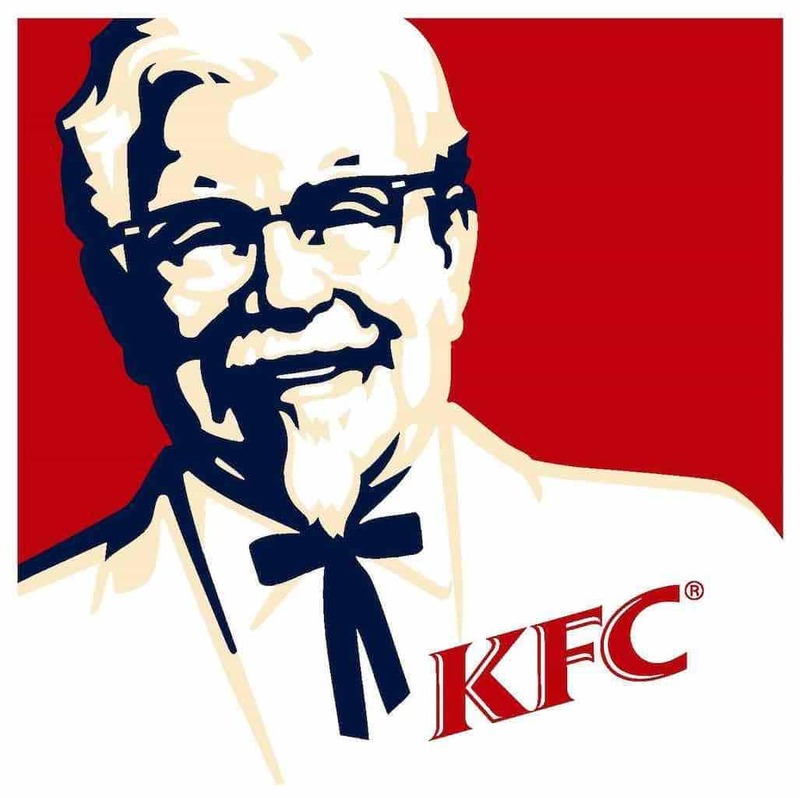 Heinz is a popular food processing company that was established in the year 1869 and formed by Henry J Heinz. The company is located in Pittsburgh, Pennsylvania. The company produces many food products across six continents and markets in about 200 countries. A global producer of delicious and trusted food, the company produces food of high-quality, great taste and of high nutrients. Their products cater to all eating occasions at any place. Their presence is seen across the world. The company holds a strong market position in the world and is the largest food processing company in the world. It has a strong product portfolio which is about 26 brands under Heinz, Kraft, Meyer, Oscar, Lunchables, Philadelphia, Planters, Velveeta, and Maxwell House. During the year 2017, the company has an annual sale of about $26.1 billion. 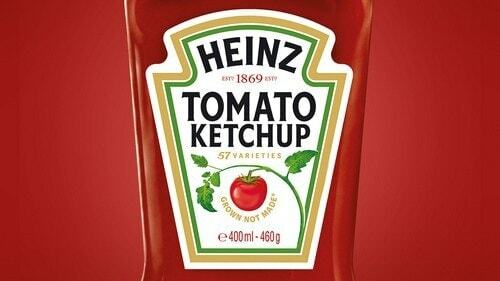 Due to its global footprint, Heinz is considered as one of the top Nestle competitors. Unilever is a British-Dutch company that is formed during the year 1930 and headquartered in the United Kingdom and Netherland. It is a consumer goods producer company and their products include food and beverage. It is also into the production of cleaning and personal care products. It is the world’s largest consumer foods company. Their products are available in about 190 countries and due to which it is popular in all places. Due to its many years of existence, the brand is popular and is a brand image of the customers which is the main strength of this brand. The food products of this brand are of high-quality and are prepared by including the best ingredient. Their production of food products focus on the main areas of improving health, food safety, sustainable sourcing, and reduce food waste. The company is also updated with regards to products and has a huge fund in research. 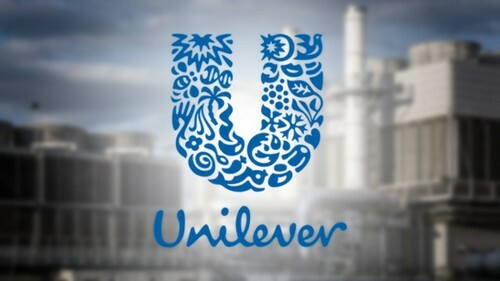 Due to its extensive distribution channel, Unilever is a top Nestle competitor. A top Nestle competitor, General Mills is a popular food processing company that was established in the year 1856 and headquartered in Minnesota, United States. It is an American company into the production of branded and unbranded consumer foods. The company produces various products like breakfast cereals, baking mixes, soup, snack food, pizza, refrigerated food, vegetables, flour, and other products. 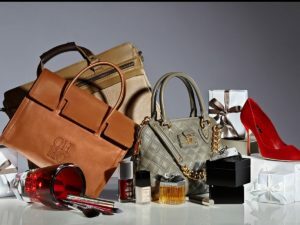 The company sells the products through retail stores. The company is also into production of pet foods. It has a wide presence in various domains across food processing. The company meets the entire requirements of multiple segments. The company has become popular worldwide and is growing popular among kids and home-makers. Few brands like Haagen-Dazs and Cheerios are quite famous among the kids and brands like Pillsbury and Betty Crocker recipes are famous among the home-makers. 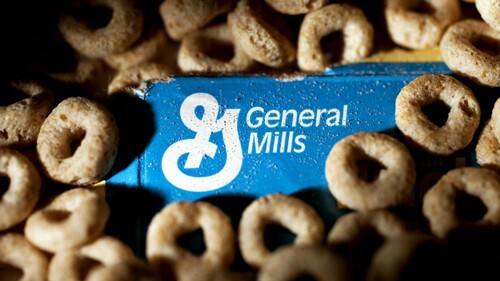 As they are a top-selling brand, General Mills is considered as one of the top Nestle competitors. Kellogg is a global food processing company that was formed during the year 1906 and is located in Michigan, US. Their main food productions are convenience and cereal foods like crackers, toaster pastries, and cookies. The company sells their products through their brand like Keebler, Corn Flakes, and Cheez-it. Almost, their products are produced in 18 countries and are sold in about 180 countries. Their cereals are popularly known as Kellogg and are sold across various grocery stores through the direct sales force. It is quite famous for its breakfast products. Their main business focus is on producing food with high nutrients. Over the years, the company has acquired many companies which have helped them to grow in their business. It is the world’s largest cereal maker and spends about $1 billion per year for its branding. Due to their high brand value and its numerous products, Kellogg is considered as one of the top Nestle competitors. A Swiss manufacturer of chocolate, Lindt&Sprungli is a top and popular food processing company which produces top quality chocolate. 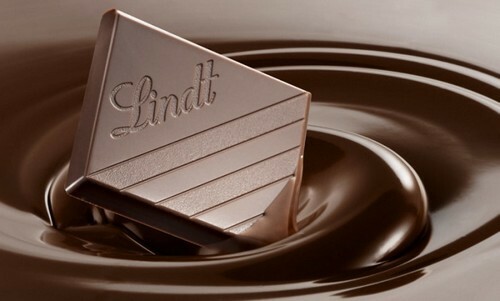 Established during the year 1845, Lindt is headquartered in Kirchberg, Switzerland. Their key products are confectionary, chocolate, and ice cream. The company produces great quality chocolates which are liked by people of all age groups. They are produced in their 12 manufacturing units in Europe and the USA and are then distributed to multiples companies owning about 300 stores. The company also distributes their products to independent distributors worldwide. The chocolate production is handled in a unique way and the chocolates are popular for their taste. High-quality ingredients are used for the chocolate production. As the company is in the chocolate production for many years and due to their great product line, Lindt is indeed a top Nestle competitor. 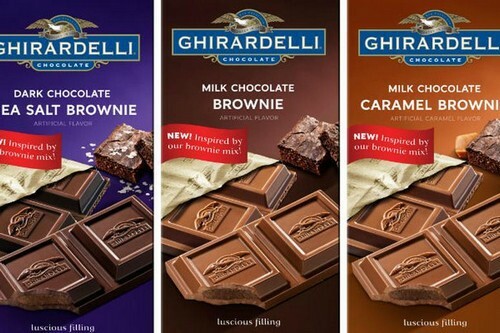 The popular chocolate company, Ghirardelli, is headquartered in California, United States. It was formed during the year 1852. The company produces various products of chocolate. The company produces chocolates in several flavours like milk chocolate, dark chocolate, white chocolate, caramel, and fruit and nuts. Their chocolates are prepared in multiple ways like squares, bars, minis, bulk products, hot cocoa and beverages, intense dark chocolates, baking products, chocolate covered products, and brownie mixes. The company also delivers gifts and baskets that include hot fudge sundae toppings, baskets and towers, summer gifts, candy dishes and many more. 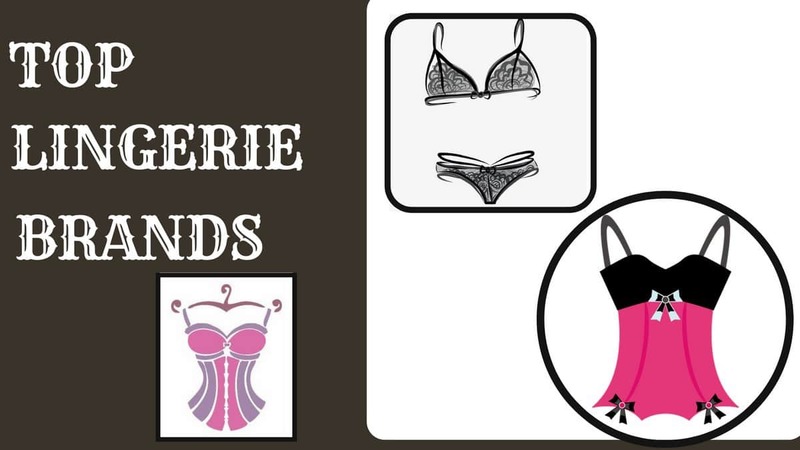 Their products are available in offline and online store. The chocolates possess great taste and have excellent packaging. This brand is considered as a premium chocolate brand and due to which Ghirardelli is considered as a top Nestle competitor. Also a top Nestle competitor, Pepsico is a popular beverage and food processing company that was formed during the year 1898. The company is headquartered in New York, United States. The company has been in business operations of manufacturing and selling of beverages, snacks based on grains, and many other products. The company was formed after the merger of Pepsi-Cola and Frito-Lay companies. 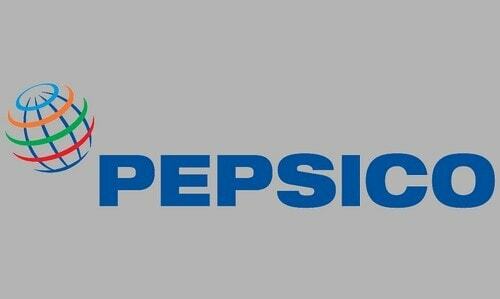 Over the years, Pepsico has been expanded to a great range of products in food and beverages. It is a famous brand worldwide and more common among the youth. 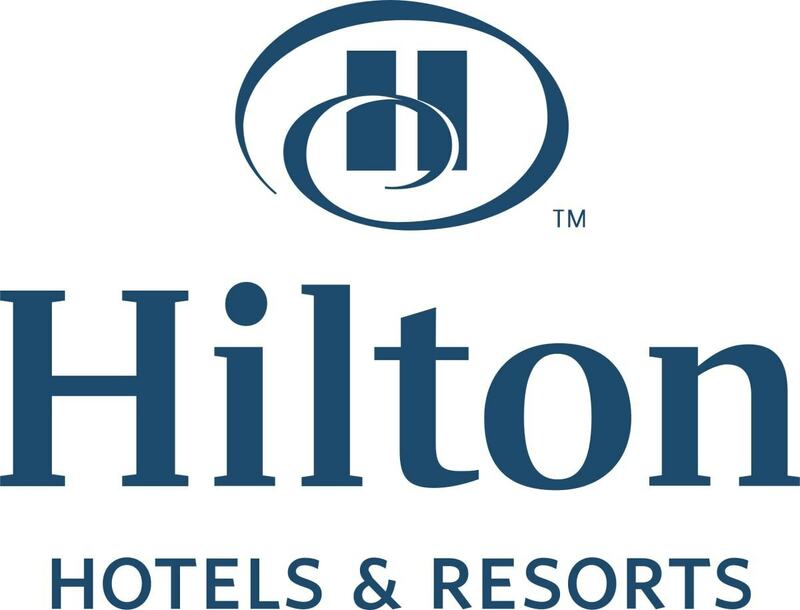 The company has a great brand image and its approximate value of the brand is about $19.4 billion. This brand has great loyal customers and has a wide distribution network. The company has an excellent supply chain network worldwide and due to which their products are made available everywhere. The company’s main highlight is their tie-up with various sports and music events and thereby increasing the brand value. Due to the company’s great brand value, Pepsico is considered as one of the top Nestle competitors. Ferrero Rocher, a popular chocolate, and hazel confectionary company. The company was formed during the year 1982, is a popular Italian chocolate company. Their key elements used in the chocolate production are sugar, milk chocolate, palm oil, wheat flour, and hazelnut. Hazelnut is completely roasted inside a thin wafer shell and it is then filled with hazelnut chocolate, is the process used in the production of chocolate. It is then enclosed in milk chocolate and also sliced hazelnuts are placed inside. The company produces great products which are famous for its similar taste though purchased from any place. Their packing idea is great and it is obtained in many packs of 3, 12, 18, and 24 which is an ideal for gifting option. The company has a wide distribution network and due to which the chocolates are available in many stores and supermarkets. Due to their excellent brand image, Ferrero Rocher is considered as one of the top Nestle competitors. A famous Dairy industry of India, Amul is based out in Anand, Gujarat. The company was formed during the year 1948. Amul is maintained by the Gujarat Co-operative Milk Marketing Federation (GCMMF). GCMMF is a famous cooperative body of Gujarat. This federation possesses approximately 3.6 million producers of milk in Gujarat. The company is also the largest producer of ice cream and many other dairy products. Amul follows a three-tier model in their development process. At the village level, it has a dairy cooperative society, at the district level, it has the milk union, and finally, at the state level, it has the federation. The company has established a direct connection among the milk producers and the consumers to eliminate distributors. The company has multiple products and its products have a unique taste and are of good quality. 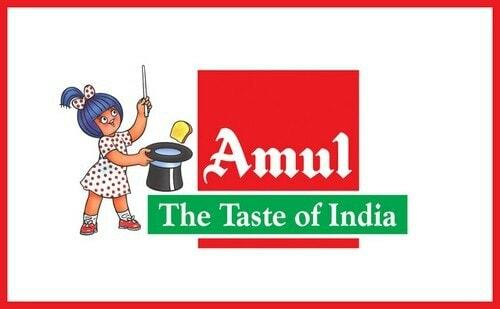 Due to their strong distribution and supply chain, Amul is considered as a top Nestle competitor. 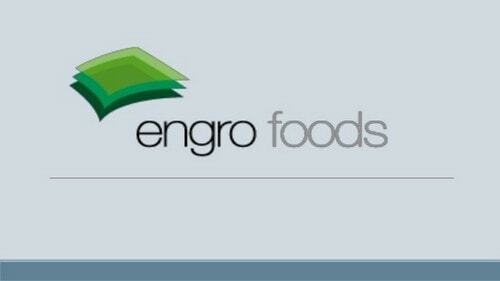 Also regarded as a top Nestle competitor, Engro Foods is a food and beverage company located in Karachi, Pakistan. The company was initially a division of Engro Corporation. The company’s product portfolio consists of Olper’s Lite, Olper’s, Dairy Omung, Omore, Tarang, and Olper’sLassi. The company caters to the local requirements of Pakistan and the products are of international standard. The company produces various products and serves many people across Pakistan. The company creates innovative products and attains customer satisfaction which is the core operational strategy. This makes the company to grow into great heights that enables the company to produce great quality products that are filled with local flavour. Due to their great products, Engro Foods is considered as a top Nestle competitor. 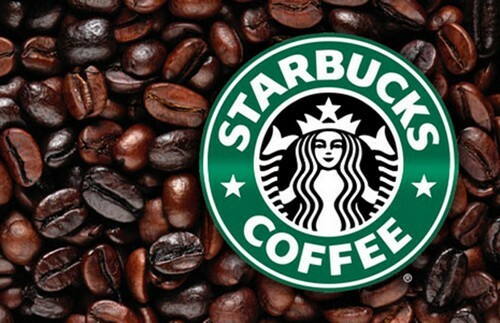 A famous American company, Starbucks is a company that was formed during the year 1971. The company is headquartered in Washington, United States. It represents the biggest coffee business in the world. This brand is measured as the main representative of “Second Wave Coffee” that is distinctive from other coffee-serving locations in the United States by quality, taste, and customer experience. The brand’s dark roasted coffee is famous for the coffee lover. Over the years, the company has targeted coffee drinkers who are quality oriented with their hand-made coffee that is based on lighter roasts. But these days, Starbucks makes use of automated espresso machines for various reasons. The main strength of the company is the loyal customers who like and prefer Starbucks coffee for its taste and quality. The company has a global network. Due to their huge business by means of subsidiaries, Starbucks is considered as one of the top Nestle competitors. A popular beverage brewing company, Keurig was introduced during the year 1998 and is located in Burlington, Massachusetts. The company’s main products are K-cup pods that are a single serve coffee container. It also produces other beverage pods and also the machines that brew the beverages keeping in the pod. The company’s beverage assortments are plenty that includes hot and cold coffees, cocoas, teas, beverages based on dairy, cider, and other fruit-based drinks. The brand has about 400 varieties and 60 brands of coffee along with other beverages. The company was initially called as Green Mountain Coffee and has strong brand equity. The company has a strong acquisition that has enabled the company to grow to great levels. 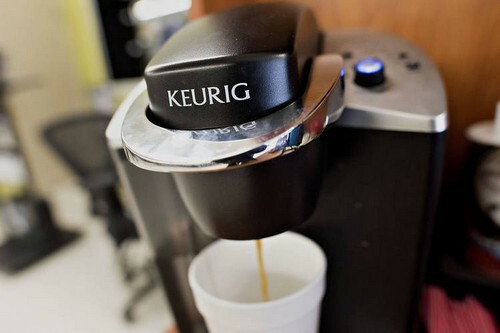 As it has a strong brand image, Keurig is considered as one of the top Nestle competitors. A famous brand of coffee, Maxwell House is a beverage industry that was established during the year 1892 and headquartered in Tarrytown, New York. The company has revenue of about $5.5 million and has about 191 employees. The company was named so in honour of the hotel, Maxwell House located in Nashville, Tennessee, who happened to be the first customer. 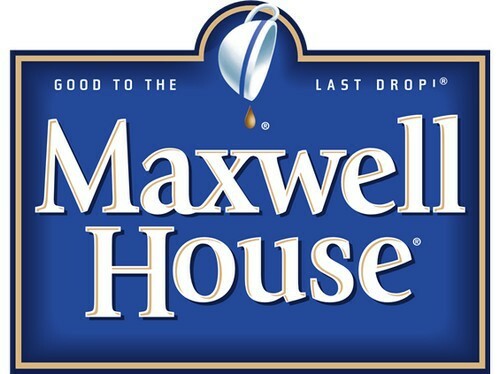 For many years, Maxwell House is considered as a top-selling coffee in the United States. 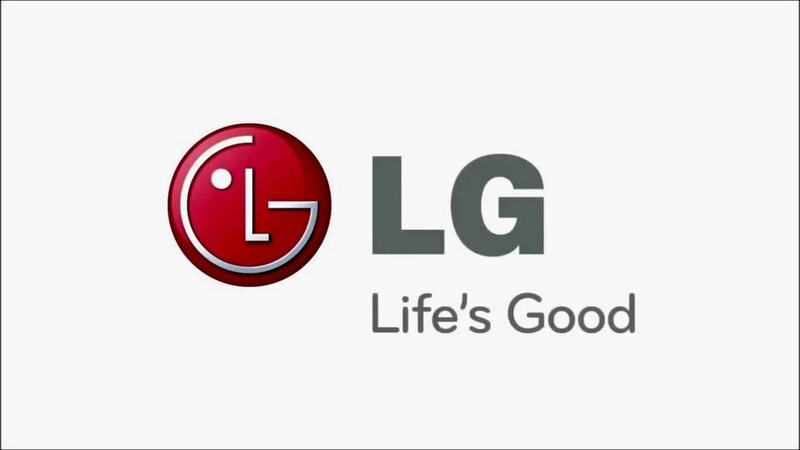 The company has the slogan ‘Good to the last drop’ which has been written in the company’s logo. The company is specialized in coffee as it is famous for. As it is a coffee with great taste, Maxwell House is considered as one of the top Nestle competitors. The food processing industry is rising in a huge amount in every corner of the world. Every company makes use of the best services to produce great quality food. Nestle strives hard to produce good quality food and also to meet the health factor for each and every food that is prepared by them.